Smartphone microscope and an app for testing your sperm! This new facility of testing your sperm proves that there’s an app for everything now. A new product, ‘YO Sperm Test’, helps you in taking the test in your area of comfort. Which means, no need to go to a fertility clinic, no need to take a receptacle and no feeling of awkwardness! YO is an FDA-cleared sperm quality analyzer for your smartphone. This at-home test kit uses a mini-microphone that clips to your smartphone. The procedure is very simple - after doing your "thing", you just need to drop the sample on the YO clip. The app will record the video of your sperms and you will be able to see your little guys swimming! 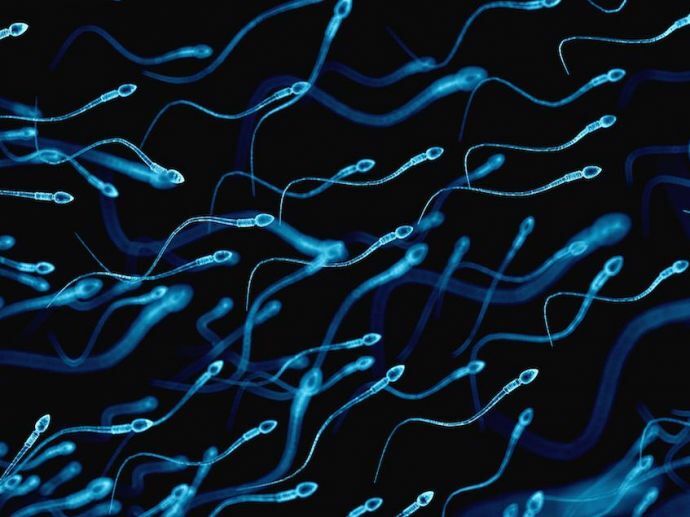 What's more, not only it helps you track the movement of your sperms, it also allows you to test the rate at which it moves and also measure the sperm count! This device is reported to be 97 percent precise and will be available in January. You can learn more about it through this video.